The figure, compiled by a home loan comparison site earlier this year, shows how challenging it has become to gain a foothold on the property ladder. 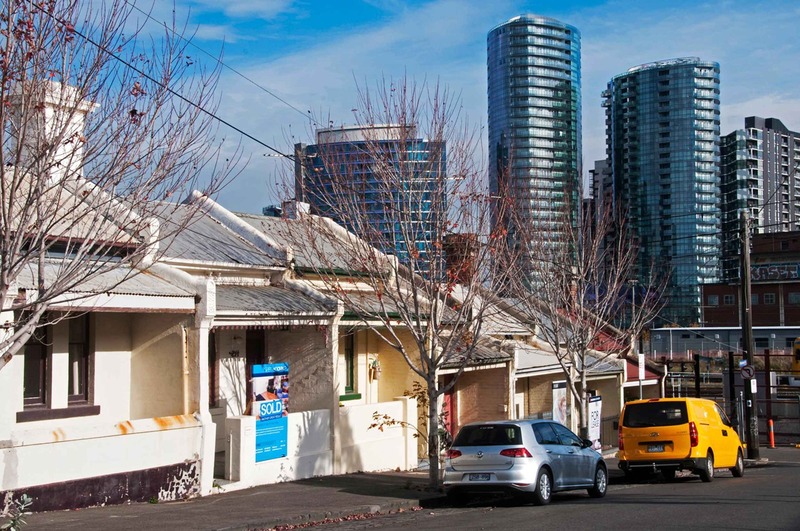 Melbourne’s house prices have also risen by an eye-watering 98.5% during the past 10 years. So, it’s not hard to see why young singles, couples and families who prefer an inner-city lifestyle feel destined to rent. A few alternative models like ‘rent-to-buy’ have tried to help first home buyers, but they haven’t always delivered what they promise. Some have been beset by problems, including buyers having limited legal rights if circumstances change and they can’t complete payments, or if they get to the end of the rental period and are unable to secure a home loan. “A lot of people in Melbourne have been hurt by the housing market. They may have aspired to home ownership but gave up on that dream because they thought it was out of reach. The Assemble Model proves that dream can be reignited,” says Kris Daff, Managing Director of Assemble, a Melbourne-based end-to-end property developer and community manager. The Assemble Model is a new housing model that has been designed to combat some of these headaches by putting the future homeowner first. It is all about providing housing affordability and certainty, as well as a thriving community. It is designed with owner-occupiers, not investors, at the heart of the model. Essentially, you agree on the rent and purchase price of your home today so that you can start saving during construction. You’ll then live in your home and get to know your neighbours for five years before you make the decision to buy. There’s also ongoing support and financial coaching to help you reach your goal, and no obligation to stay there beyond the first 12 months. “Our customers get the right to a five-year lease with known rents set at market value. So, they know how much their rent will be for five years,” explains Daff. “When they sign the agreement for the lease they also sign for the right – but not the obligation – to purchase the property for a pre-agreed price at the end of the lease. Community is integral to the Assemble Model and the projects in their Melbourne pipeline. They encourage residents to lead ‘full lives in small footprints’ through thoughtful and sustainable design. Assemble is helping first home buyers enter the property market. Picture: Artist’s impression of 393 Macaulay Road, Kensington. 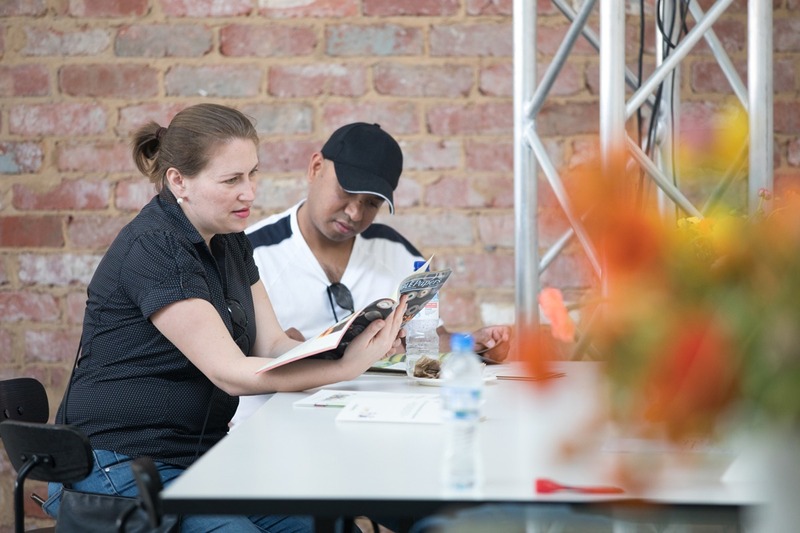 “Communal areas are integrated within each building for residents who want to know their neighbours and to enjoy communal dinner parties, yoga sessions or movie nights,” says Daff. The buildings use robust materials that will ‘age gracefully’ and feature natural light, energy efficiency, dual frontage apartments with cross-flow ventilation and strong links between indoor and outdoor spaces. The team has received an overwhelming response and are confident that the Assemble Model will be an invaluable help to Melburnians dreaming of home ownership. 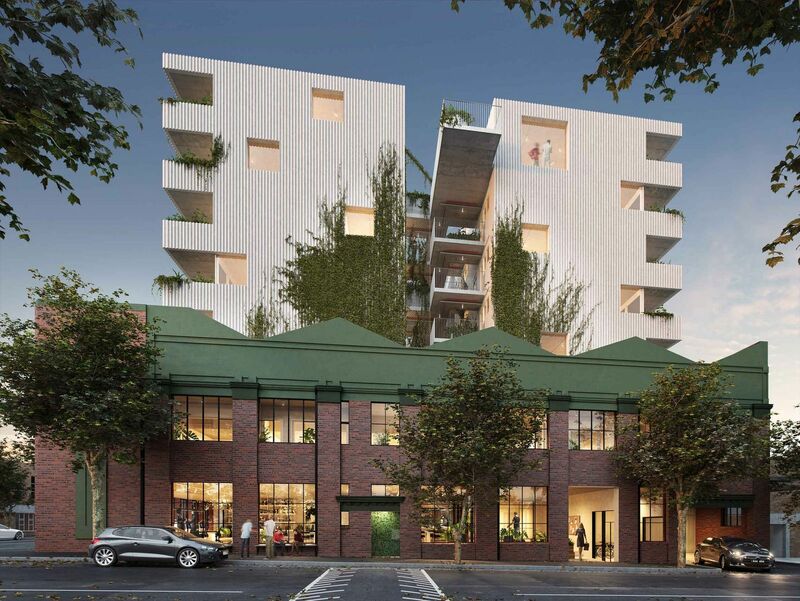 The first project to take shape will be a 73-apartment development at Macaulay Road in Kensington. Within six weeks of its launch, the Kensington project has had more than 1,000 people register to an apartment waiting list and Assemble is working on a pipeline of similar projects that have the Assemble Model at their heart. Projects are also planned for Brunswick, Clayton and East Bentleigh within the next 12 months. “At the end of the day this model is simply about giving Melburnians a real chance at achieving their dream of home ownership, by putting people before profit,” says Daff.